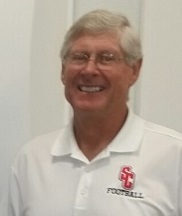 The first and only football coach at Stewarts Creek High School is stepping down. Martin, a three-time state champion, is a Tennessee Football Coaches Association Hall of Famer. He will finish out the school year.